Help make a difference! Last year ReTurn the Favor involved 100 walk leaders who gathered up friends and family and took them to bayside beaches. 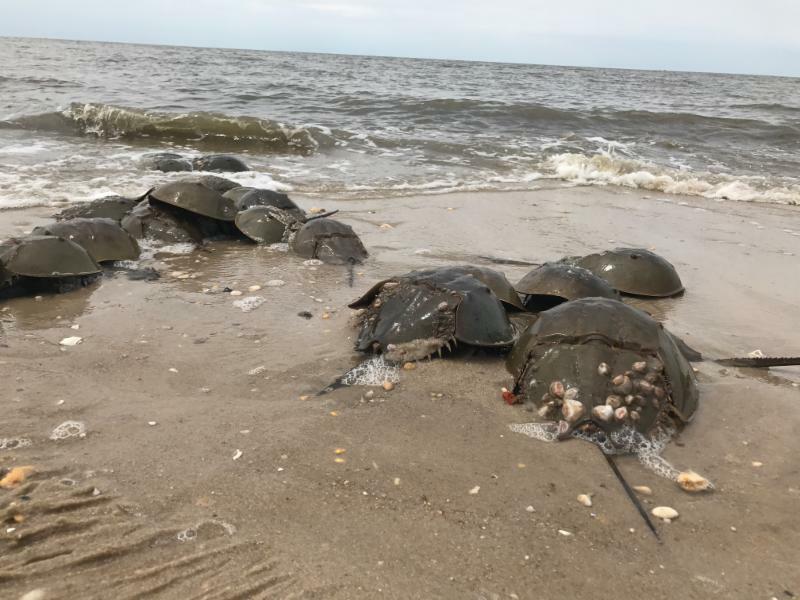 As a collective we saved a total of 85,746 horseshoe crabs in the region. CU Maurice River's crews saved 7,891 horseshoe crabs on our adopted beaches around the East Point Lighthouse. More volunteers mean more rescues. If you are looking for outdoor fun that is also educational, this is the perfect springtime activity for both young and young-at-heart nature enthusiasts. Crabs and shorebirds will benefit from your engagement in this successful wildlife rescue project. In order to participate in the program you will require some training and the required permits. 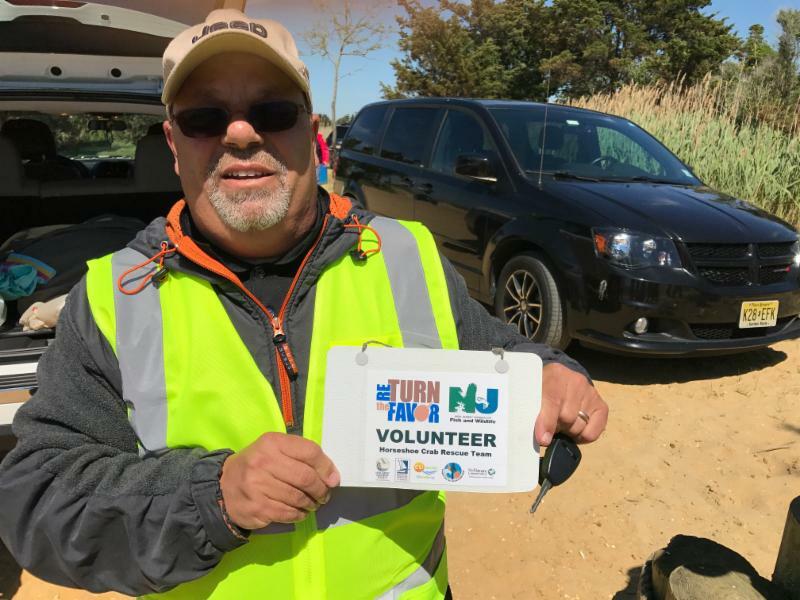 CU Maurice River, in partnership with WSHRN and the East Point Lighthouse, is offering two introductory sessions on Saturday, April 13 at East Point Lighthouse from 9 a.m. to 1 p.m. The two sessions will run simultaneously and will consist of a training workshop in East Point Lighthouse and a demonstration walk along the beaches. You may also consider bringing a picnic lunch and staying for a tour of the lighthouse following the training. 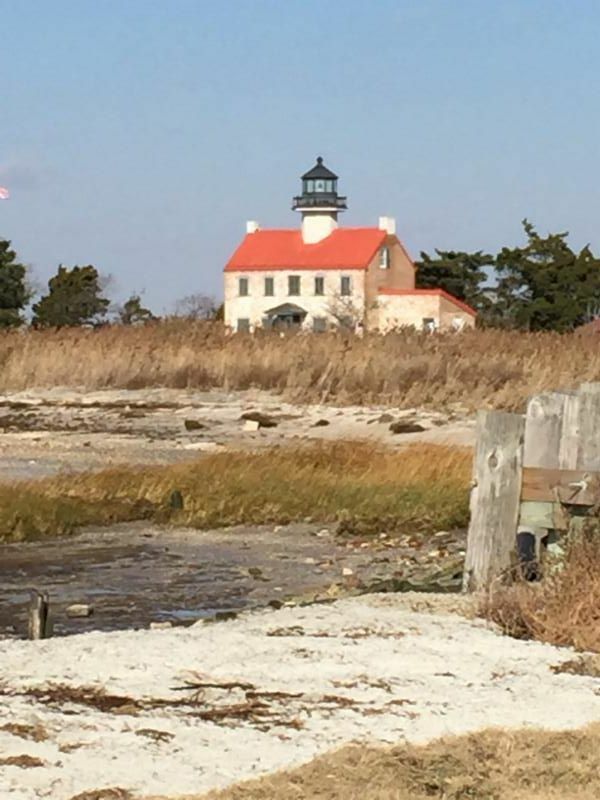 We would like to thank our host Nancy Patterson Tidy, president of the East Point Lighthouse, for opening its doors to our volunteers and supporting this cause. and filling out a short registration form. CU Maurice River is an Xspero participant. Download the Xspero application on your smart phone and let 20% your gift card purchase go to CUMR!